On Sunday 25 March Unwrapped: the marketplace will take over Angelo Street, South Perth, with 60 stylish stalls filled to the brim with the very best fashion, accessories, original art, jewellery, photography and home wares WA has to offer. 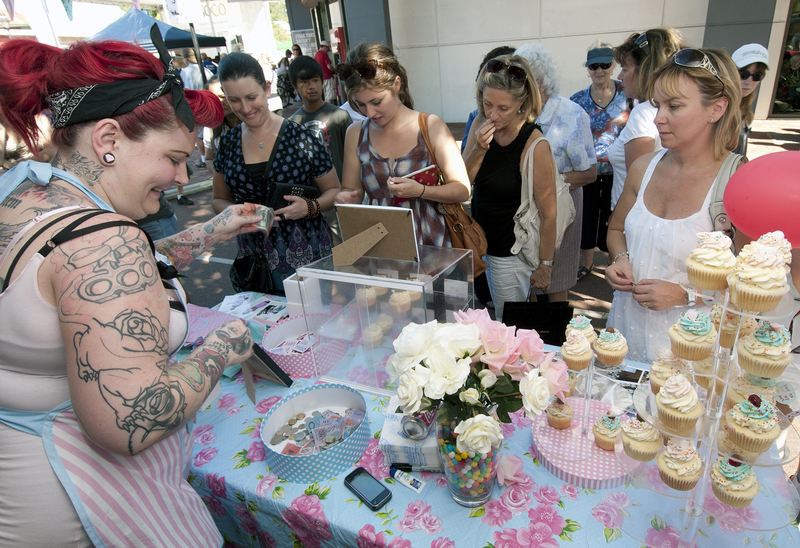 Also on offer this year is Unwrapped Gourmet, with more cupcakes than you can eat in a sitting! 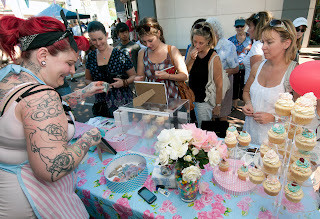 The market will run from 12-6pm as part of the inaugural Angelo Street Marketplace presented by the City of South Perth. Over the past 6 years, Unwrapped has cultivated many success stories... in 2012, garments from recent graduate Jess Zainudin feature in the Unwrapped campaign. 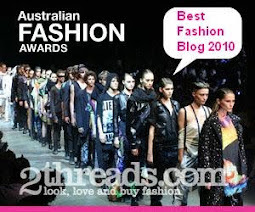 Graduating in December 2011 from Bentley Tafe, Jess completed an Advanced Diploma in Applied Fashion Design and Technology. She now works from her home studio, crafting a name for her self-titled label JessZainudin. Heavily inspired by Andy Warhol, her designs are bright, fun and frivolous. "My clothes are very bright with quirky prints," says Jess. "All my fabrics are dyed by hand and I love to use natural fibres like hemp and calico". A number of other designers are launching new labels at Unwrapped 2012, including Jeromy Lim, with his androgynous range of sculptured separates; and Nicola Potter launching Potter Gold with a classy range of strong but feminine cuts. "Potter Gold is directed towards women whom wish to look feminine, glamorous and beautiful in their own skin. The designs are inspired by the richness and glamour of burlesque costumes and the lifestyle of a Perth girl. Looking glamorous and being comfortable is complete," says Nicola. Don’t miss your chance to be one of the first in Perth to own pieces from these and many other fresh, new designers. With live music, fashion parades, gourmet cupcakes and an array of fabulous lunch spots, there is plenty on offer at Unwrapped to fill a relaxing Sunday afternoon.